I received this book from #kidlitexchange to read in exchange for an honest review. All opinions are my own. 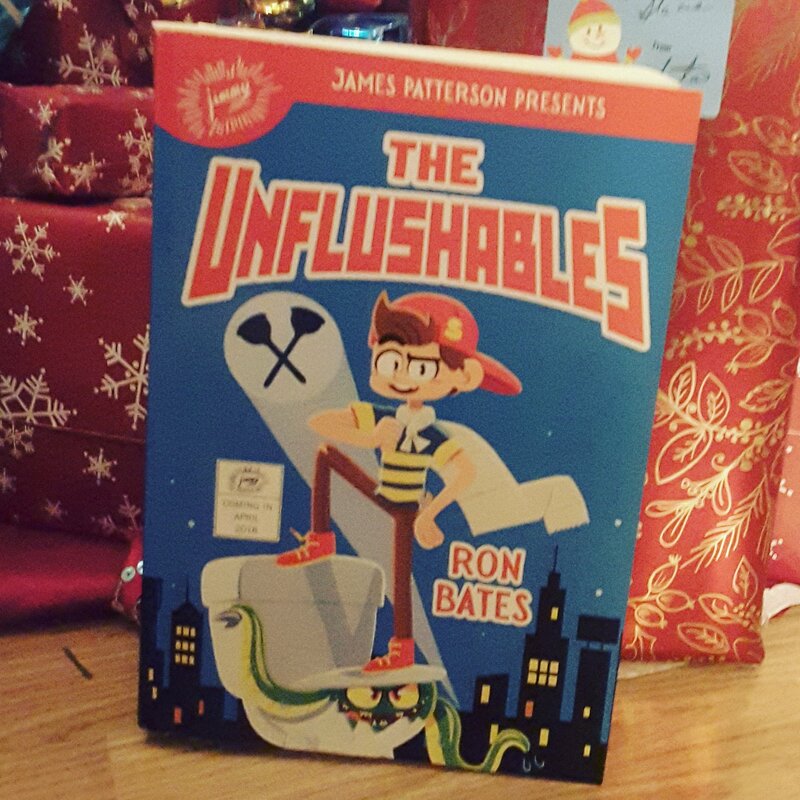 🌟🌟🌟🌟🌟The Unflushables by Ron Bates. This middle grade read will have you laughing at the potty jokes from page one. Sullivan lives in a world where his superheroes are plumbers. In a town that is being taken over by sewer monsters Sully needs to find help to keep Nitro City safe from the horrible creatures that lurk in the drainage. The Plumbers League of UnNaturally Gifted Exceptionals (P.L.U.N.G.E.) has to prepare for the biggest sewer event in fifty years with the annual burrito festival coming to Nitro City toilets. The plan must be flawless or Nitro City will be forever lost in sewage. This read will have middle grade boys laughing and middle grade girls screeching in disgust from the moment you pick it up. It is to be released April 10, 2018. Review also posted on Instagram @jasonnstacie, Library Thing, Goodreads/StacieBoren, Go Read, and Amazon.